Experience the splendor of the Grand Canyon with other geeks. Explore the Grand Canyon from bottom to top in this awesome hiking adventure. We'll start off from Phoenix and pass through the beautiful town of Sedona (a spiritual mecca) for a short hike, lunch, and a little meandering through the city. Then, it's off to the Grand Canyon where we'll enjoy our private encampment and settle in for what's sure to be an incredible night under the stars. Experience the Grand Canyon from the bottom up as we explore inside, around, and above the canyon seeing this incredible area from every angle. Want to experience the area through the eyes of a park ranger? For those interested, we'll sit in on one of the informative Grand Canyon educational sessions. If that sounds awesome, it's all in addition to the extraordinary friendships you'll find along the way. Of course, if you're excited to catch up on some reading or catch a few extra zzzs, that's fine too. Choose as much or as little adventure as you want! All activity levels are welcome. Mather Campground is located on the South Rim of Grand Canyon National Park in northern Arizona. Grand Canyon is one of the most inspiring landscapes on Earth and draws over five million visitors per year to its spectacular scenery. 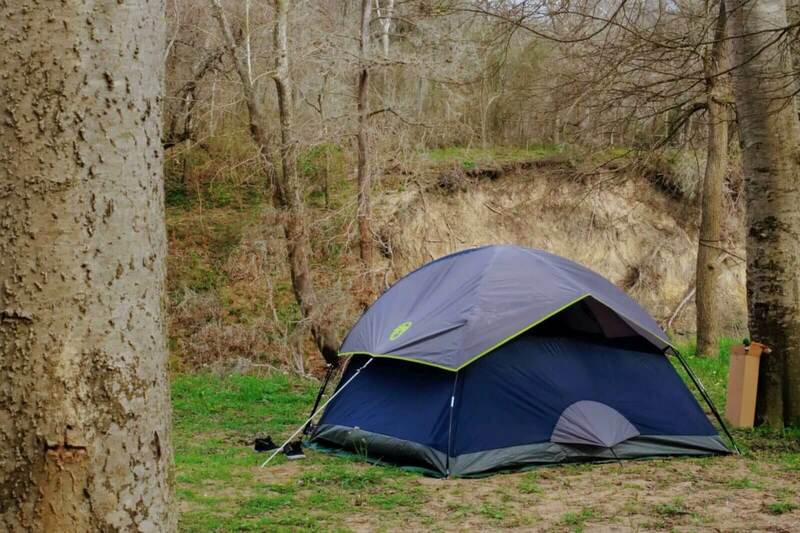 The campground is large and can accommodate a variety of needs and comfort levels. 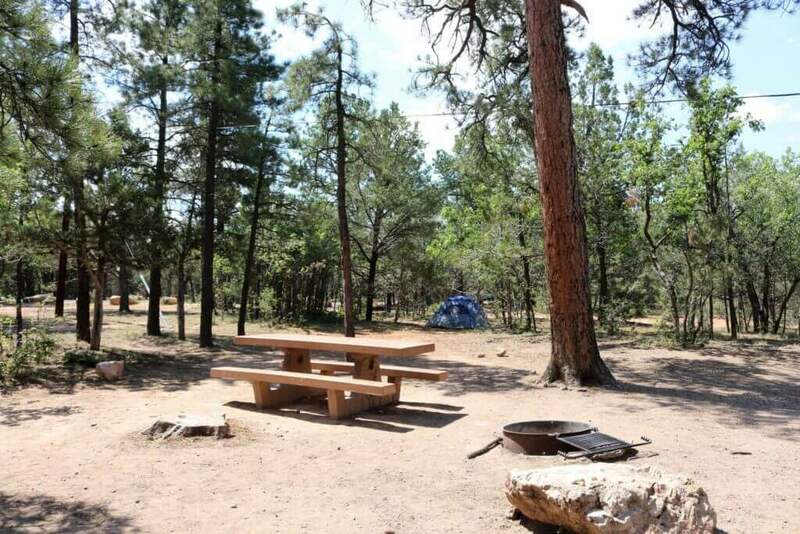 It is the only campground within Grand Canyon Village. Scenic overlooks, the park’s free shuttle bus system, the Visitor Center, the general store and hiking and biking trails are all within a few miles from the facility. The campground is at an elevation of approximately 7,000 ft. Summers are sunny with high temperatures generally in the 80s. Fall is mostly sunny and cool with the occasional snow. Weather is variable. Enjoy the comfort of premium transportation as we set out at 8:30a from Phoenix towards the Grand Canyon. We’ll stop for a picnic lunch (as well as on-the-road snacks) in Sedona, explore the city, and hike the short Devil’s Bridge Trail. Then, it’s on to the Grand Canyon where we’ll arrive and set up camp. 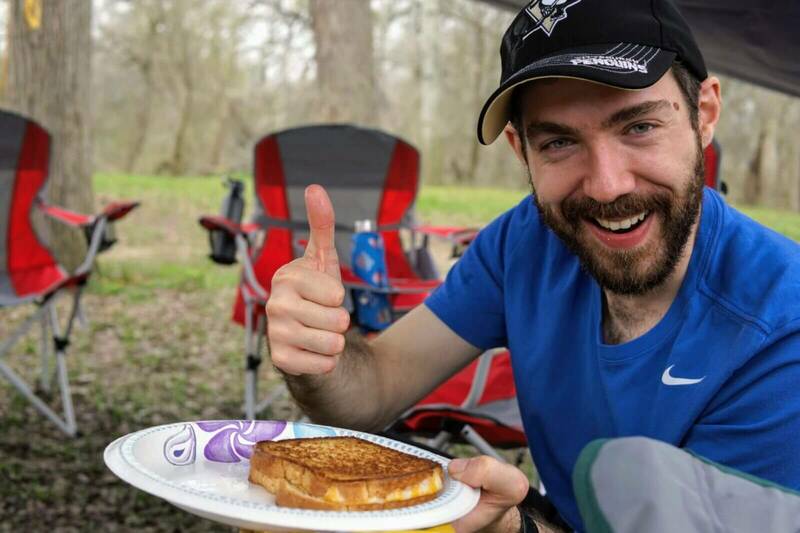 Then settle in with new friends for dinner and a relaxing campfire. After a hearty breakfast, the park is yours to explore. If self exploration is your thing, grab a buddy and hit the trails. Want to explore the inside of the canyon? We’ll hike Bright Angel or South Kaibab Trails as small groups. Then, we’ll enjoy some relaxation with plenty of photos on our memory cards and day 1 in the books. It’s dinner and campfire time. Wake up to the small of fresh coffee, and get ready for another exciting day of adventure. We’ll head out on a group hike to explore the rim of the Grand Canyon. This is an accessible hike that will be more about sightseeing than excursion. In the mood to try something else? Feel free to grab a friend and find your way to one of the many epic areas of the park with a bag lunch in hand. In the evening, we’ll enjoy the glow of the fire, and maybe some stargazing! After refueling with your favorite breakfast items, it’s off to the highest part of this Grand Canyon adventure. We’ll climb the Desert View Watchtower for sweeping views of the area. 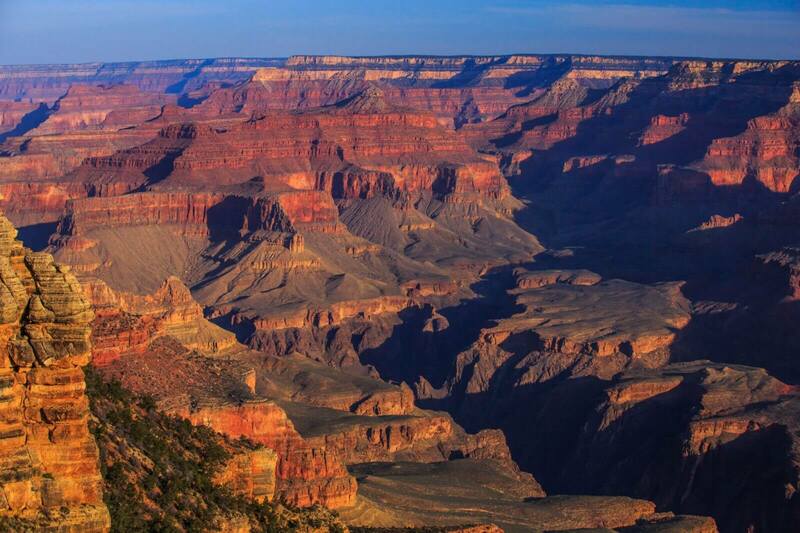 Want to explore more of Grand Canyon National Park or relax around camp instead? That’s A-OK. The trip to the Dessert View Watchtower is optional. After a big day of adventuring or relaxing, it’s time for dinner and relaxing by the fire — another epic day in the books. Wake up will be a little earlier today so we can enjoy breakfast together and break down camp. Then it’s time to pack up and head back towards Phoenix. On the way, we’ll scope out the beauty of Desert View Drive and get a few more photos before the trip is over. We’ll be back in Phoenix by 5p. Your flight is not included in the ticket price (major US airlines excellently priced flights to and from Phoenix, our pickup point). Plan to be at Phoenix Sky Harbor airport at 8:30am, and depart no earlier than 5pm on the last day of the event. We will drop off directly to the airport. Coleman Sundome 3 person tents (2 people per tent unless otherwise requested). Utensils, plates, cups, and other mealware are included. Free tent camping is included with your ticket price. All meals + snacks are included. Restrooms are a short walk from the campsite in the main camping area. Coin operated showers are nearby (we’ll provide the coins).